With the 2018 UCI Gran Fondo World Championships in nearby Varese, many riders took the opportunity in the last qualifier of the season in Trento to grab their ticket for Worlds. La Leggendaria Charly Gaul is a classic in the UCI Gran Fondo World Series, having organized qualifier events since 2012 and a very successful World Championships in 2013. The time trial on Friday offered splendid views in the Valli dei Laghi but also a challenging course for riders with a fast and easy first part to start climbing towards the finish in the second half. 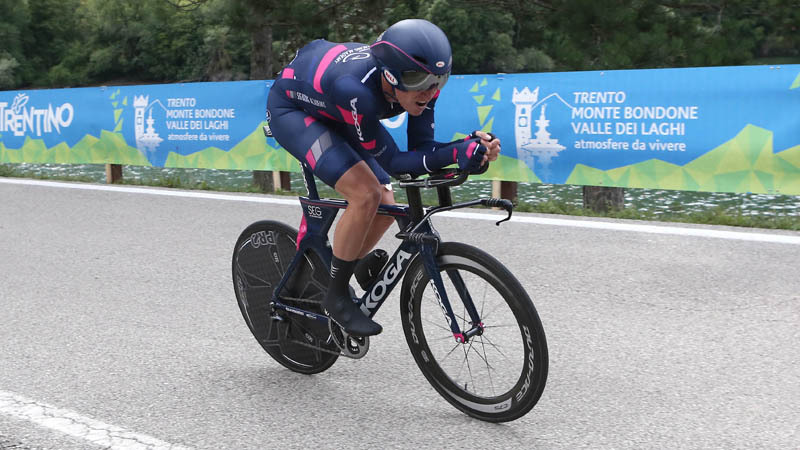 French rider Fabien Secondo scored the fastest time overall with an average speed of 41.7km/h beating Italian Igor Zanetti, winner in the M40-44 age group by 16 seconds. Another Italian Guido Paolo Dracone (M40-44) marked the third best time. 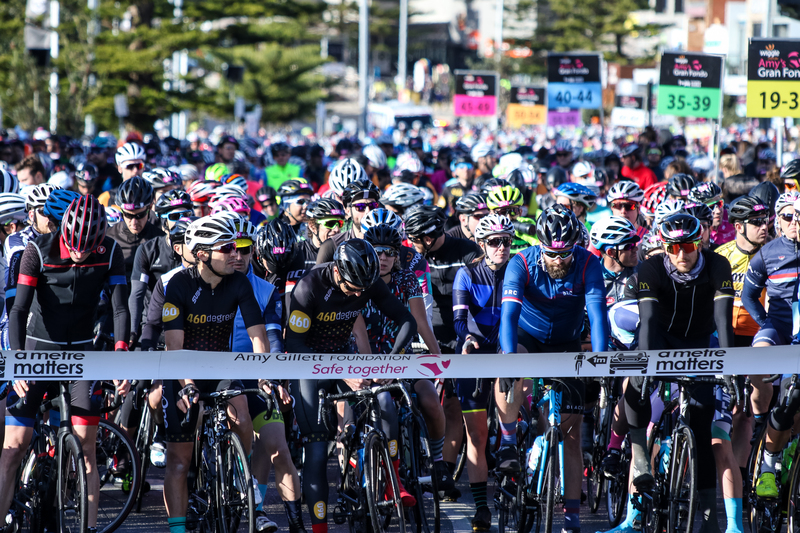 Fastest female in an average speed of 34.5km/h was former German Granfondo World Champion Astrid Schartmueller (F45-49) beating her compatriot Kerstin Brachtendorf (F45-49) while another former World Champion Cristina Maria Prati (F50-54) took third. The Granfondo and Mediofondo on Sunday are one of the toughest qualifier races in the series with the finish on top of the famous Monte Bondone (1654m and 21.5km). 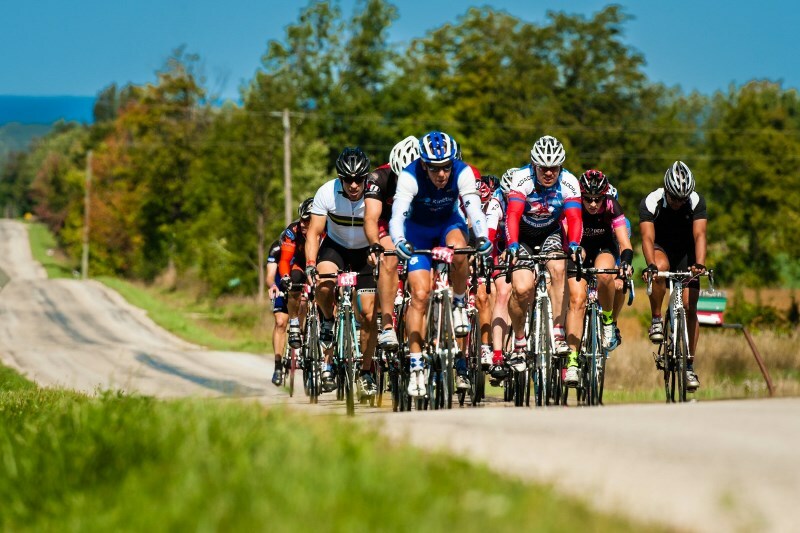 The Mediofondo is a short 57km race with the traditional climb from the city to the top while the 142km Granfondo first uses the side from Aldeno towards the top to then take the beautiful downhill towards the Valley of the Lakes before reconnecting with the traditional climb towards the top. Overall male winner of the Granfondo was Fabio Cini (M19-34) who was 23 seconds faster than Stefano Cecchini (M35-39) and 1m16 faster than Enrico Zen (M19-34) for a complete Italian podium. The female overall podium had Italian Jessica Leonardi (F19-34) winning before another Italian Barbara Lancioni (F35-39) and Slovenian Erika Jesenko (F19-34). The victory in the Mediofondo was for Francesco Avanzo while Olga Cappiello (F55-59) proved to be in very good condition beating a lot of her younger opponents and win the female Mediofondo.